Flying a private jet doesn’t commonly happen for everyone, so when the time comes the proper private jet etiquette is needed. 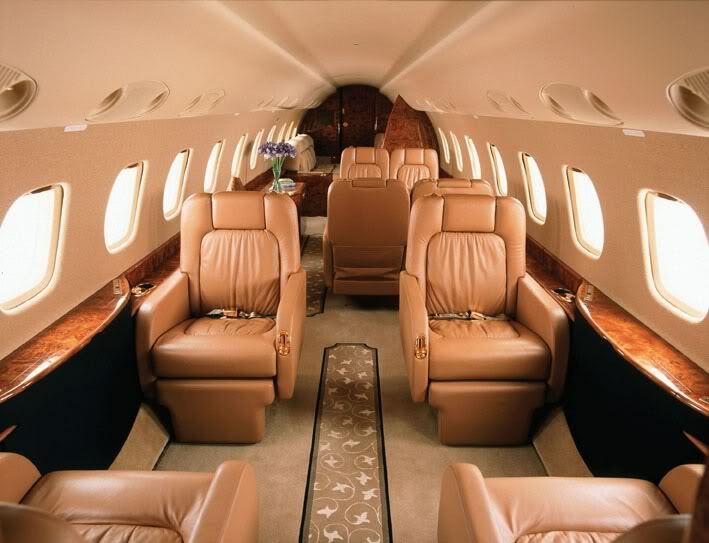 Taking a flight on a private jet the first time can be exciting and nerve-racking at the same time. Whether it is to join a friend, attend a business trip, or even going on vacation we have the best tips on how to conquer your first private jet flight. 1. Pack what you need. Packing light is essential when flying private. 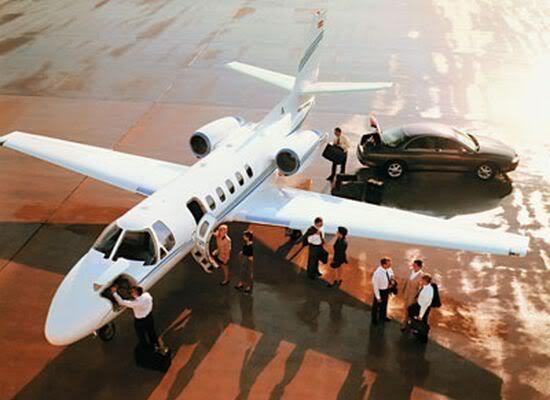 Many private jets have a much smaller baggage space than commercial aircraft. Pack the essentials. This can be easy when planning a business trip or short trip. Sure, the security for a private jet is much different than a traditional airport, but you still need to bring identification. First time private flyers are known for forgetting their ID when packing for a sudden trip. 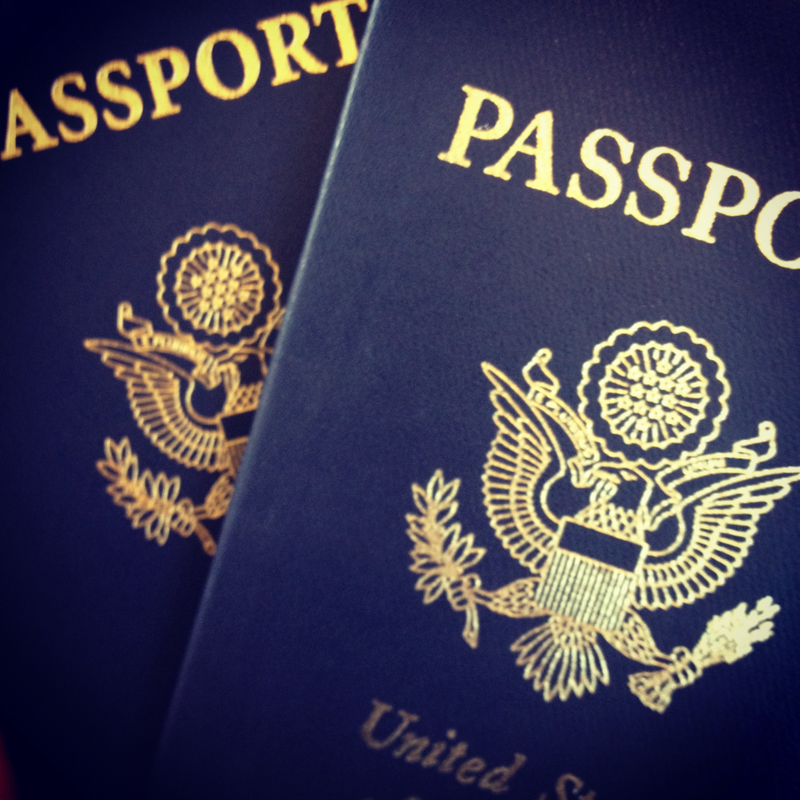 Just like all vacations, don’t forget your ID and don’t bring anything on that may not be allowed. We recommend checking with the company you may be flying with, or even friend, on what items may or not be allowed. Flying on a private jet can be seen as luxurious, so for this first time and maybe even only time trip- dress like you are! This can specifically apply for those joining a business trip. But, it doesn’t have to mean going out and buying new clothes. Just dress it up a bit compared to a commercial airline. On a commercial airline, you are aware of everyone around you and the proper etiquette needed. This applies for private jets as well. Alcoholic drinks are common on private jets, so limit yourself and be mindful of your host. You are a guest after all, so respect their invitation. Talk to your host before posting anything on social media. Tipping is genuinely appreciated for all the work the pilot and workers do to help set up the jet for you and all that you bring. 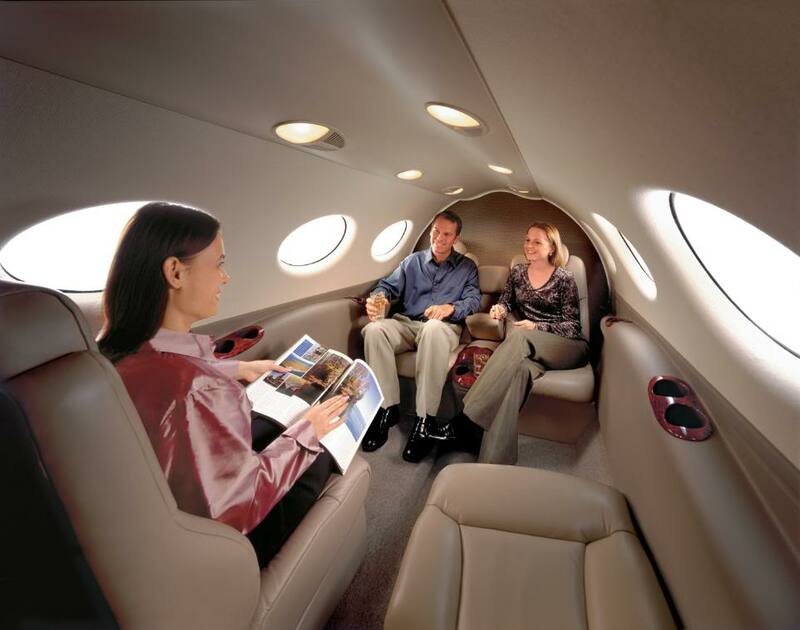 Flying a private jet can be intimidating but following the tips above you can now relax. Enjoy the leg room, play some cards, and overall have fun. What are some ways you survived your first private flight? Let us know in the comments below.